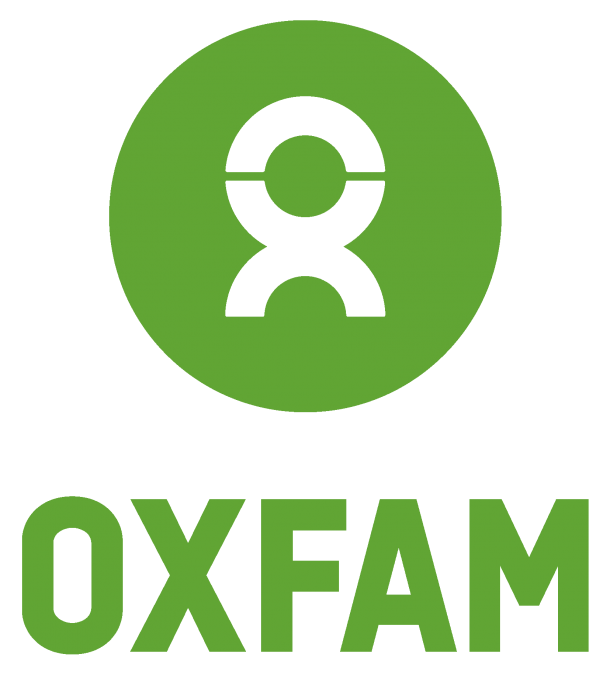 Rasa Dawson is a Senior Alliances Advisor at Oxfam America. There seems to be an awful lot of awful things to worry about at the moment, but one crisis is not breaking through the noise: Yemen. 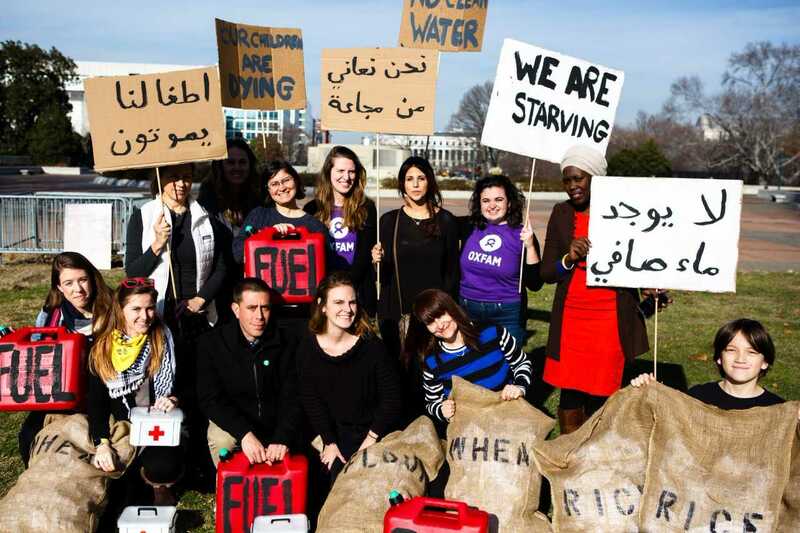 Though eight million people are on the brink of starvation, very few people seem to be paying attention, so we had to get creative. All of this effort sought to illustrate the urgency we all feel to highlight the dire humanitarian situation in Yemen. What our team is seeing on the ground is horrific: Parents having to choose which of their kids to feed; expectant mothers forced to drink dirty water; the largest recorded cholera epidemic in modern times; doctors who want to help but have no access to lifesaving medicines. This is all happening on our watch. In the past month only a third of the food needed to feed the people of Yemen has actually made it into the country. Because of this, food prices have skyrocketed with many people unable to buy even everyday items like milk, oil and bread. Sixty percent of the country doesn’t know where their next meal is coming from. In some towns, water prices have increased by 600 percent, making it impossible for families to get clean water to drink. Families are forced to use unsafe water, which is fueling the world’s largest cholera crisis, which has now reached1,000,000 suspected cases, and a new, deadly outbreak of diphtheria. 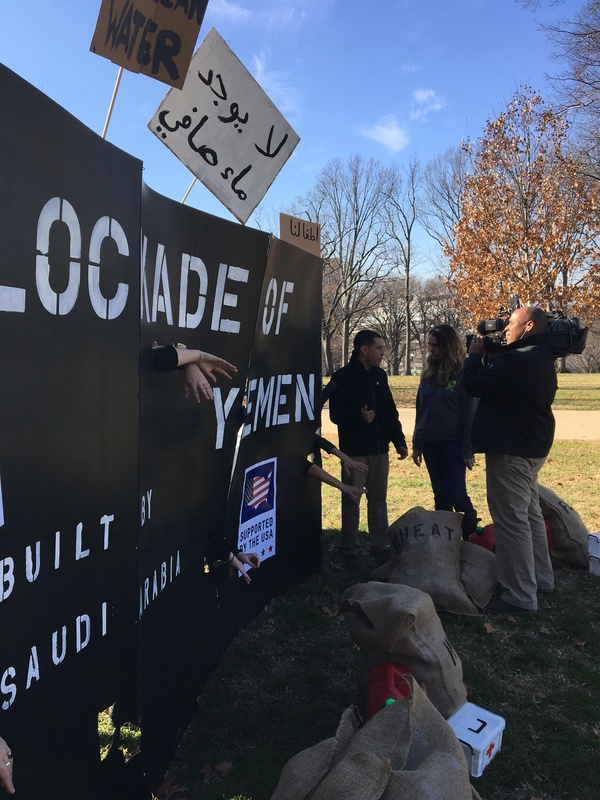 The United States is supporting this blockade from afar by supporting Saudi Arabia’s war effort. The US sells weapons that the Saudis use to bomb Yemen and US resources fuel their aircrafts in mid-air so they don’t have to land to refuel during bombing runs. Ironically, while the US government continues this military support, it also publicly urged Saudi Arabia to remove the blockade for humanitarian reasons. But US support for the war undercuts the power and credibility of these words. The US needs to step up and call for an end to the conflict. And if Saudi Arabia refuses, we should discontinue the supply of weapons and military assistance the US is providing to the Saudi Arabia-led coalition. While my Oxfam colleagues are doing what they can on the ground in Yemen, our team in DC also needed to step our efforts up. We are collecting signatures on a petition and lobbying Members of Congress on Capitol Hill constantly. We are having coalition meetings and closed door meetings with key government agencies. But it’s not enough. We needed to do something more. The blockade put in place by Saudi Arabia is restricting lifesaving food, medicine and fuel from entering the country. We are looking at the potential of millions of people dying from hunger and preventable disease. So yes, I drove that crazy van, and our staff stayed late and over the weekends. We feel anxious, and worried, and sad about Yemen’s future and our colleagues and friends that live there. So we welcomed that chance to do something about it. It’s not enough, but it was something. The international community must continue to call for a ceasefire and an end to the blockade. The US must use its influence to push for peace, and stop fueling the conflict through arms sales and refueling the planes carrying out airstrikes in Yemen now. You couldn’t be with us on Capitol Hill, but you can help now by signing our petition. 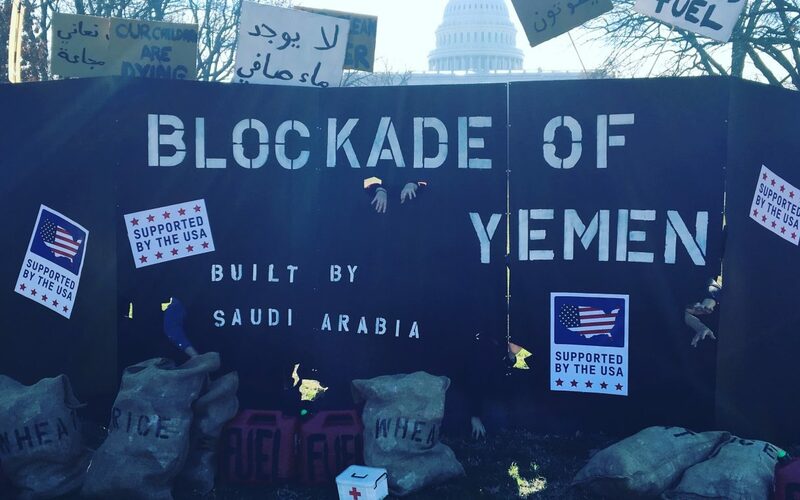 Join us in urging our leaders to help the people of Yemen by ending the blockade. While asking Saudi to stop the so-called blockade you should attempt even once to ask the Iran-allied Houthis, who killed ex-president Saleh and who are killing and intimidating Yemenis and torturing and force-disappearing hundreds and hundreds of their opponents to END THE REBELLION. You did not mention in your article anything about the rebellion who caused all this suffering in the first place. Stop this hypocrisy and trying to force the rebels and the Houthis down our throats we are very happy to trade homes and you come and live under their rule and enjoy their company in Sana’a.